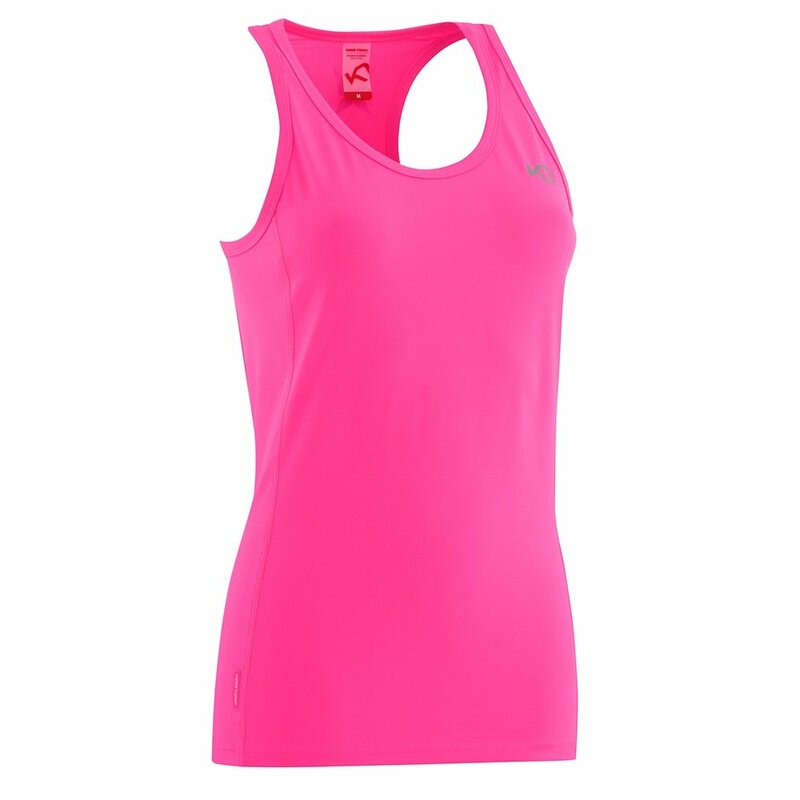 Whether you’re running a marathon, putting in work at the gym, or just looking for a comfortable active shirt for a summers day, the Kari Traa Nora Singlet is the perfect fit. Made from quick-drying 4-way stretch fabric, the Kari Traa Nora Singlet offers a comfortable and performance-oriented fit that won’t bother you during long workouts. The ergonomic design fits perfectly in all the right places and added features like Flatlock seams for minimal chafing, and reflective accents for improved visibility, make it a great choice for any use.